Japanese owned manufacturing firm, Brother Industries Ltd. recently signed an agreement with the Philippine government, whereby the company promises to cooperate with the latter in growing its business, while positively contributing to the country’s economic growth. 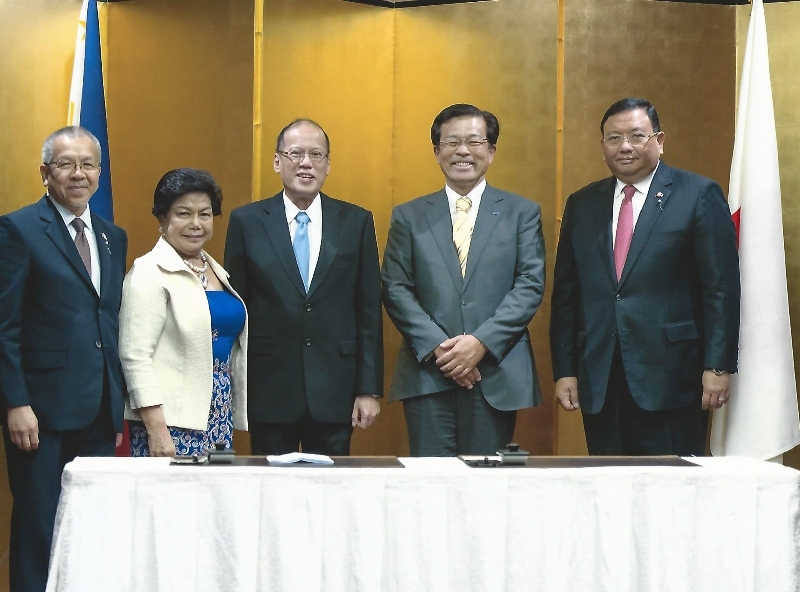 Brother Industries President Terry Koike penned the agreement during the recent state visit of President Benigno Aquino III and key members of his Cabinet in Japan, where Koike was among the executives of Japanese manufacturing firms who met with the Philippine delegation. During the meeting, Koike requested the Philippine government also represented by Philippine Economic Zone Authority Director General Lilia B de Lima, Department of Trade and Industry Secretary Gregory L. Domingo, and Secretary to the Cabinet Jose Rene Almendras, to further improve infrastructure and human resource skills training in the country. More specifically, Koike emphasized the need for the Philippine government to build key infrastructures like roads and ports, and to strengthen the foundation for developing engineers specialized in mold design and automation, among other skills needed by the industry. Pres. Aquino’s team had, in turn, assured Koike that budget allocation for improving infrastructure has been significantly increased, and that a second highway between Manila and Batangas will be built to improve access to ports. Aquino, who was the guest of honor last August 2013 at the opening ceremony for Brother Industries’ new manufacturing plant in Batangas, also praised the company for its growth. After two years since it started operations in the country, the number of Brother Industries Philippines manpower complement has grown markedly during FY2015.